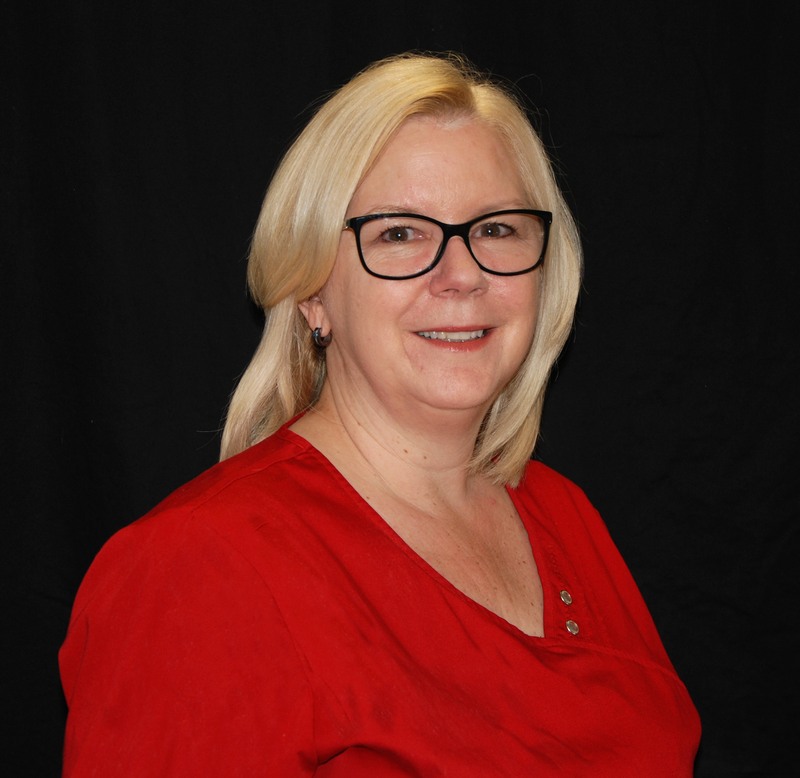 Kelly, a registered nurse at TDMH for 35 years, joined the practice in 2012 on part-time basis. She is a Certified Optometric Assistant and is part of our pre-testing team and assists us where ever and whenever we need her! Along with continuing her education working towards her BA in Psychology, she is also a BCLS-HSFO Instructor and keeps the staff and doctors up-to-date in CPR.